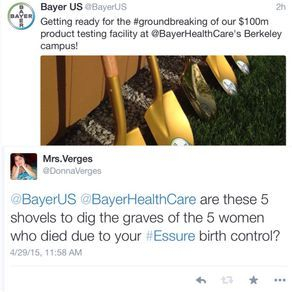 Women harmed by Essure and their supporters to Rally in California. 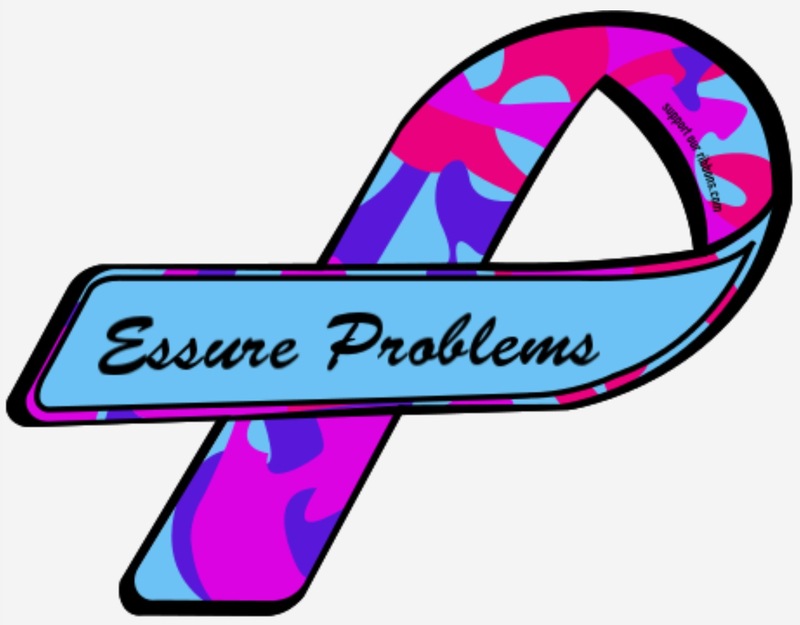 Women from all over the United States who were harmed by Essure will be gathering in California May 4-5 to raise awareness and share concerns about the Essure procedure and other issues within healthcare. The event is organized by the Essure Problems administrators and will also include medical professionals who support their cause. Essure is advertised as a form of nonsurgical tubal ligation, but in actuality it IS a form of surgical tubal ligation. The Facebook group currently has over 16,200 members, most who have been harmed by this device. May 4th, the group will rally at the annual ACOG (American Congress of Obstetrics and Gynecology) conference in the Moscone Center in San Francisco with the goal of gaining a meeting with the ACOG board of directors to share concerns about proper Essure removal and OBGYN patient care. To find our more information on the rally, go to one of the Facebook events below.